Sign Up for Exclusive Private Rates! 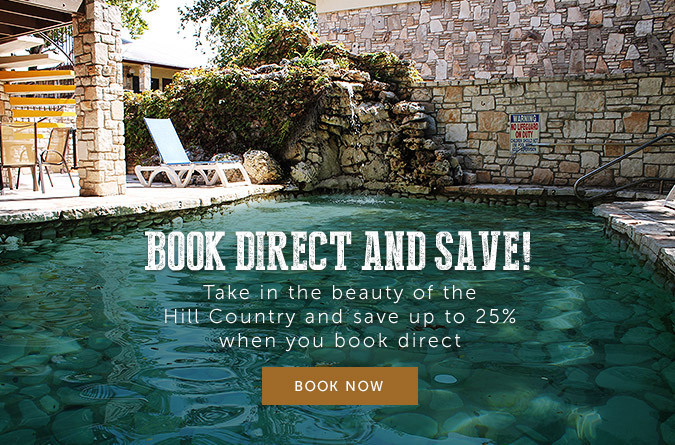 By booking direct through Inn of the Hills Hotel and Conference Center, guests are already guaranteed to get the best available rate along with complimentary Wifi, free parking, and exclusive packages. What better way to top this than by offering exclusively private rates and offers to our loyal guests! Ready to unlock exclusive low rates? Sign up below to immediately access our private rates.